This year, our K. Charles family turns 35. When our founder Kathy Thalman opened our doors as an Aveda salon in 1984, we were a small but passionate team operating one location in San Antonio. Today, 35 years later, The K. Charles brand is owned by Kathy’s children, Chase and Holly, who have proudly continued their mother’s legacy. 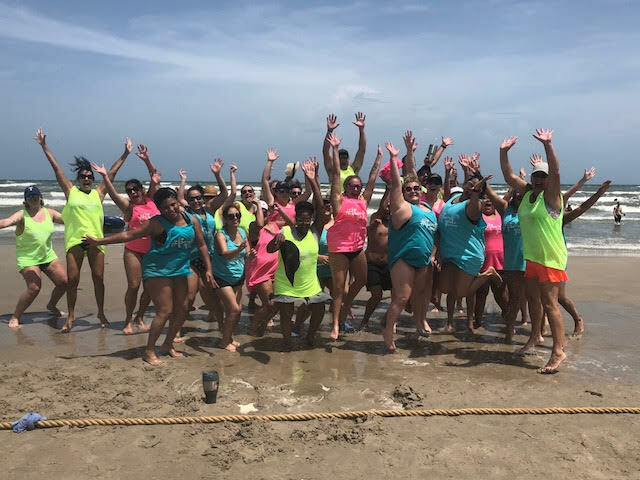 We have grown into three separate salons with five locations and a diverse team of leaders, educators, stylists, estheticians, technicians, and guest service representatives. As we look toward the future, we are excited to continue our mission of giving back. This year (est. February 2019) in our retail sections, you will find beautiful jewelry from Branded Collective—each purchase empowers survivors of human trafficking. You can learn more about their mission here, or stop by any of our locations to shop. And one of the best birthday gifts we could ask for? 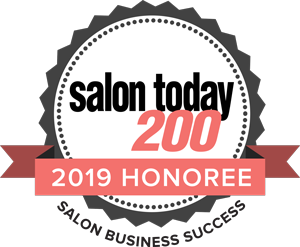 Being recognized on the Salon Today 200 list in two categories: Technology and Culture. And of course, the biggest gift is the support of our San Antonio community. As a family-owned business, we strive to extend the feeling of family to each and every guest that walks through our doors. So stop by to celebrate 35 years with us and enjoy some comforting Aveda tea, a warm smile and a service that will make you feel beautiful.